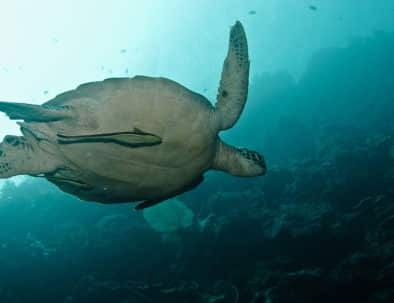 Our diving Lembongan Nusa Penida Dive & Stay packages offer you peace of mind when planning your vacation to ensure you have an amazing dive holiday. Return transfer to and from DPS airport or your hotel in south Bali to Sanur beach + speed boat transfer to and from Bali and our resort. Our packages include guided fun dives lead by a certified PADI professional, in small groups (guests ratio 4 to 1 guide), at some of our favourite local dive sites. Your choice of either a Deluxe King or Twin Bungalow. Our rooms facilities include AC, hot water shower, comfortable bed(s), and a balcony with hammock. Our packages include 3 meals per day plus our free flow water, tea/coffee station at our resort. We serve tea/coffee, water and healthy snacks on our boats. Ceningan Divers is an Aqua Lung Partner Centre. Our packages include a full set of dive gear, 5mm full length wetsuit, DSMB and whistle. Our team is committed to providing you with five star service. We are here to ensure you have an amazing holiday and enjoy world-class diving. 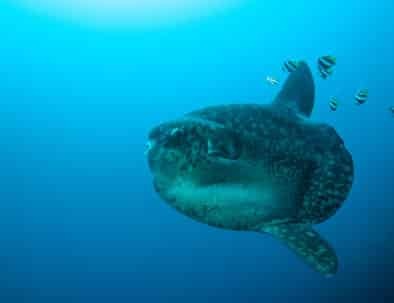 Nusa Penida Weekender Package > 3 Days, 2 Nights, 2 Dives. Our 3 Days 2 Nights Nusa Penida Weekender Package features our favourite dive sites around Nusa Ceningan, Nusa Lembongan, and Nusa Penida. 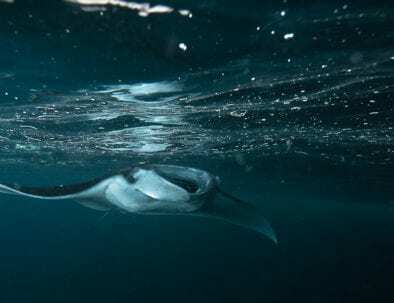 You will experience a variety of sites and conditions, dive with Mantas, Mola Mola (when in season), drift over colourful reef, and swim along walls. * Excludes soft drinks, alcohol and tips. * Package does not include 130,000Rp fuel surcharge for dive trips to Manta Point or Karang Sari and beyond. * 15L tanks available for 65,000Rp per dive. Day 1 – Transfer from Bali to Nusa Ceningan with the 13:00 boat, welcome drink and orientation, dinner. Day 2 – Breakfast, 2 morning dives, lunch, (optional afternoon dive), dinner. Day 3 – Breakfast, check out, transfer back to Bali with the 11:30 boat. 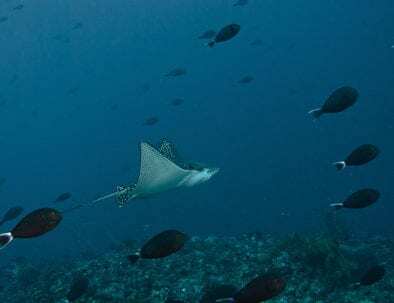 Contact us today to book your all inclusive Dive & Stay package with Ceningan Divers. Ceningan Divers offers the best all inclusive Dive & Stay Packages for you to explore Nusa Lembongan, Nusa Ceningan and Nusa Penida, Bali. We aim to make your dive holiday a memorable experience. 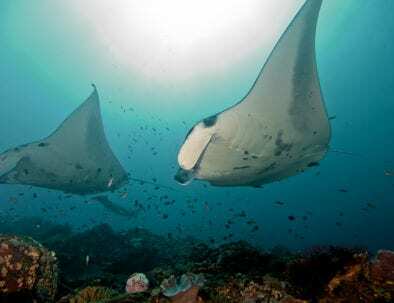 Come enjoy our VIP treatment, book your Lembongan Dive & Stay package today! 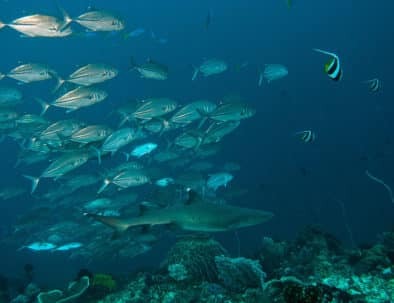 Ceningan Divers is a Green Star Award, eco-friendly, PADI 5 Star Dive Resort located 500 meters on the left side of the yellow bridge on Nusa Ceningan, the smallest of three islands on the east coast of Bali. Would you like more information about our packages?